Karim Kazhimkanovich Massimov was born on June 15, 1965. He graduated from the Beijing Language and Culture University, the Institute of International Law at Wuhan University in China, and the Kazakh State Academy of Management. He has also studied at Columbia University in New York. Mr. Massimov holds a doctorate of science in economics. Mr. Massimov speaks Kazakh, Russian, English, Chinese and Arabic. He joined the Government of Kazakhstan as a chief economist in the Ministry of Labour. He later served as Head of Department at the Ministry of Labour, a Senior Specialist at the Representative Office of the Ministry of Foreign Economic Relations in the Chinese city of Urumqi, and as Executive Director of the Trade House of Kazakhstan in Hong Kong. Mr. Massimov has also worked in the private sector where he was Chairman of the Board of Almaty Trade and Finance Bank and the People’s Savings Bank of Kazakhstan. Mr. Massimov returned to Government and served as Minister of Transport and Communications, Aide to the President, Minister of Economy and Budget Planning and Deputy Prime Minister. From January 2007 to September 2012 and since 2 April 2014, Mr. Massimov served as Prime Minister of the Republic of Kazakhstan. 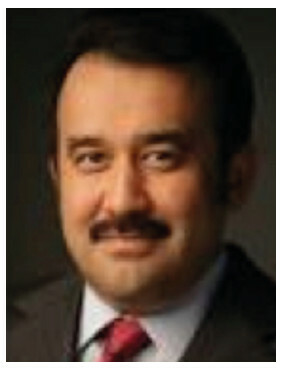 Since September 2012, Mr. Massimov has served as Head of the Presidential Administration of the Republic of Kazakhstan.